Please look at www.sweedesign.com for more information. We design Blogs, wallpapers, T-shirts, Social Media Pages, Logos, Brand identity, Apps. 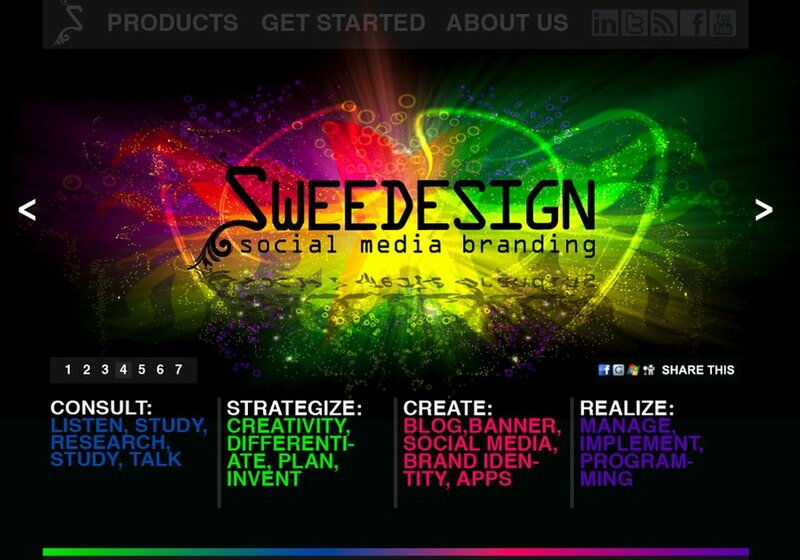 This is our Homepage (www.sweedesign.com), We design Blogs, wallpapers, T-shirts, Social Media Pages, Logos, Brand identity, Apps.